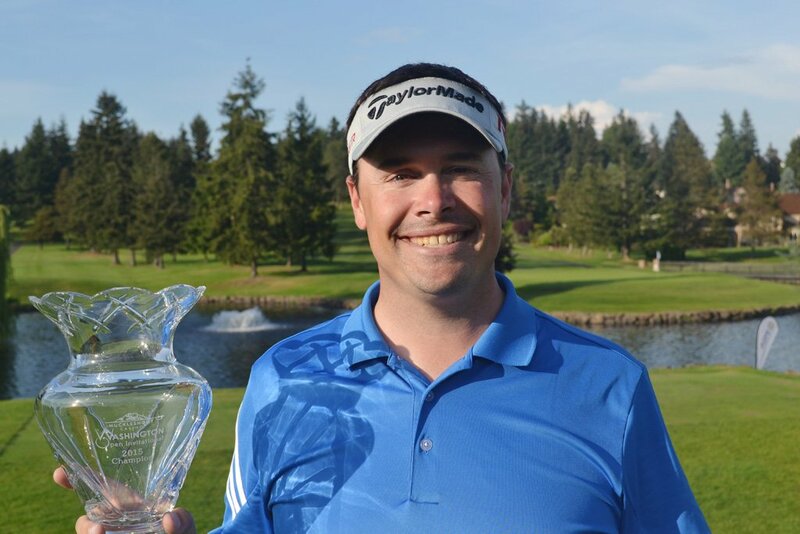 PGA Professional Darren Black of Rainier G&CC (Seattle, WA) won the 89th Muckleshoot Casino Washington Open Invitational by two strokes over PGA Professional Brian Thornton of Meridian Valley CC (Kent, WA). Black fired a final round score of 68, 4-under par. He birdied his last hole for the win. 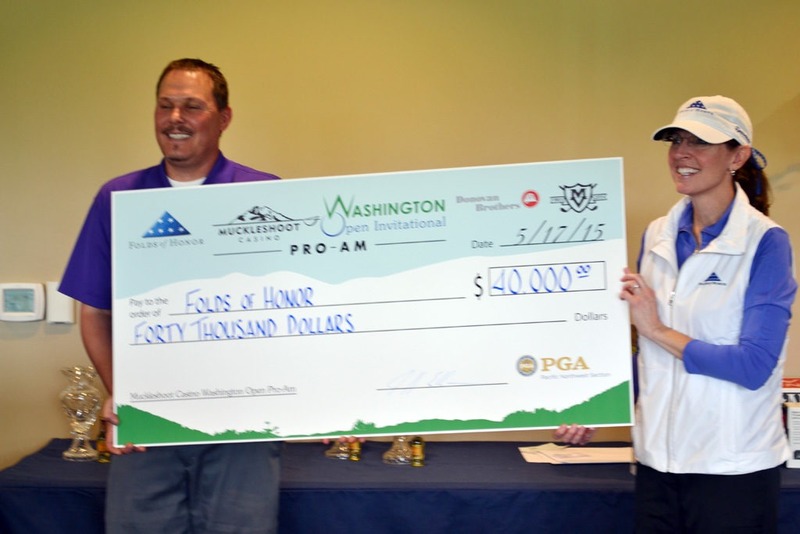 In third place was PGA Professional Chris Griffin of Tacoma C&GC (Tacoma, WA). View complete results. 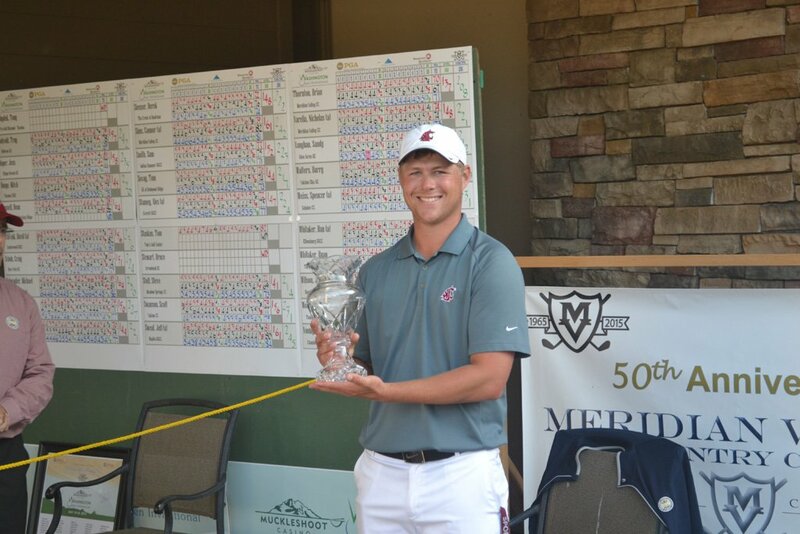 Low amateur honors went to Kent Hagen of Meridian Valley CC. Meridian Valley CC has hosted the 1972, 1976, 2002, 2004, 2005, 2009, 2013 and 2014 Washington Open Invitational, as well as the SAFECO Classic from 1982 until 1999. MVCC has grown into one of the Northwest’s most respected golf courses to the credit of the founding members who successfully achieved their goal to develop a first-class golf club.